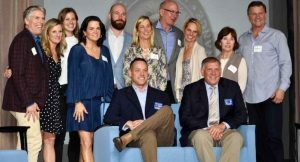 The St. Sebastian Sports Project’s (SSSP) annual Mulligan event is one not to be missed during Lent — not in the least because attendees get a dispensation from their Lenten sacrifices! 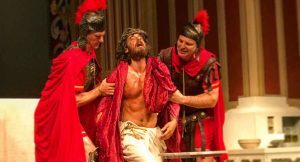 One of the most famous re-enactments of the Passion of the Christ will take place next year in Oberammergau, a small town 60 miles south of Munich. 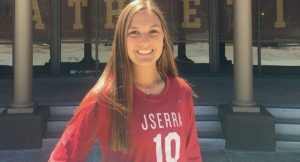 Leaders of two Catholic school championship soccer teams were named Players of the Year in their respective divisions by the CIF-Southern Section this week. 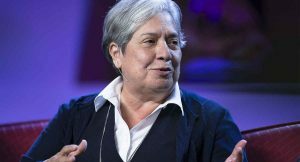 When Sister Norma Pimentel, MJ, takes the stage at the 2019 Religious Education Congress to deliver the Spanish keynote address before hundreds of people, she may be stepping a little bit outside of her comfort zone. 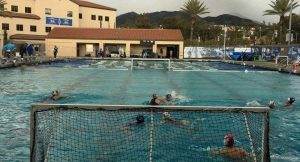 Sophomore Honnie Vandeweghe and junior Caroline Christl, stalwarts of Santa Margarita’s Division championship girls’ water polo team, were named Division 2 Co-Players of the Year for 2019 by the CIF-Southern Section. 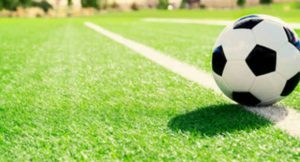 Eighteen standout boys’ soccer players from local Catholic high schools have received All-CIF-Southern Section First Team honors for 2019, three of them repeat selections from 2018. 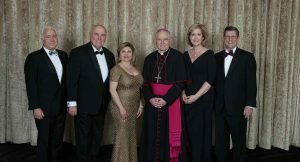 Six members of the local Catholic community received the 2019 Cardinal’s Awards for their extensive and distinguished service at the Beverly Hilton Hotel Saturday on March 16. 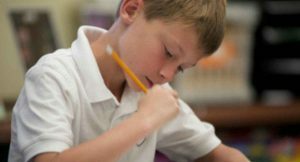 St. Timothy School’s academic decathlon team won first place at the Annual Junior High Academic Decathlon on March 3, paving the way to represent the Archdiocese of Los Angeles in the state competition in San Francisco on April 6, 2019. At Pomona Catholic school this week, students and faculty are celebrating their sisters in style. 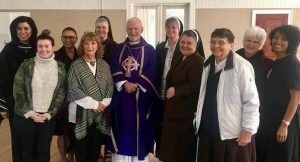 On Sunday, Bishop David O’Connell celebrated a special Mass at the school to honor the Felician sisters who have served the school community since 1948. We invite you to please remember our deceased priests and deacons in your prayers. 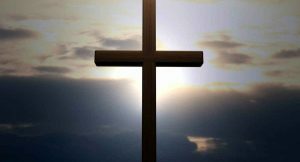 Eternal rest grant unto them, O Lord. And let perpetual light shine upon them. And may they rest in peace.